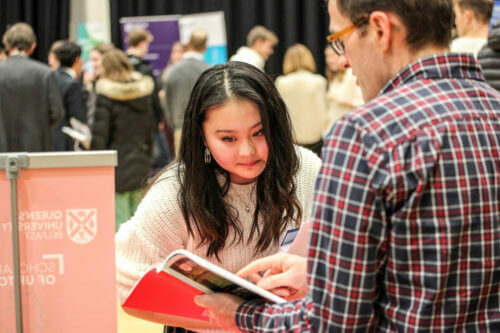 On Friday, the School hosted its second University and H.E. 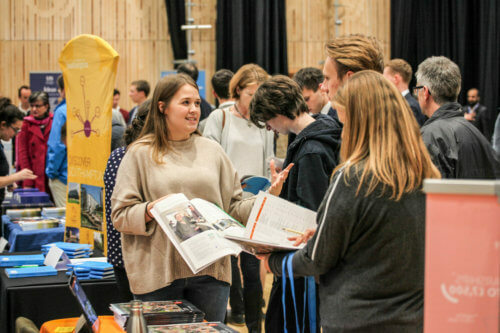 Fair in the Sixth Form Concourse. 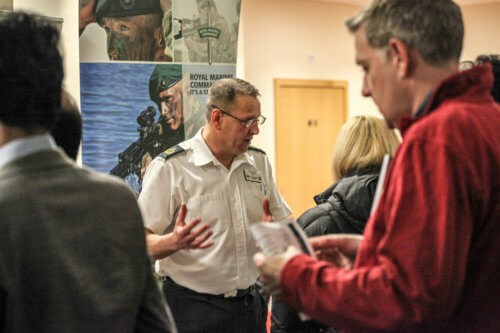 We were delighted to welcome 36 visiting organisations including 29 of the UK’s top universities, representatives from each of the Armed Forces, the National Apprenticeship Service and several GAP Year placement companies. 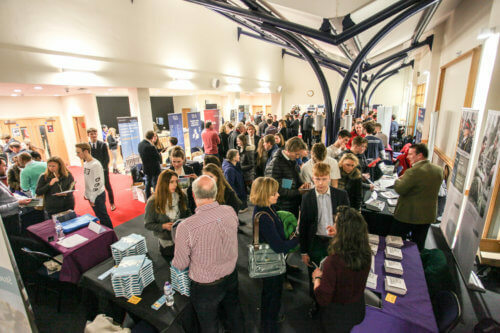 The event was primarily aimed at Lower Sixth students and their parents allowing them to explore possibilities for further study, employment and overseas opportunities.